Kosynsky, Kryshtof [Kosyns'kyj, Kryštof], ?–1593. (Portrait: Kryshtof Kosynsky.) Ukrainian nobleman from Podlachia, hetman of the Zaporozhian Cossacks (1586) and then of the registered Cossacks in the early 1590s. 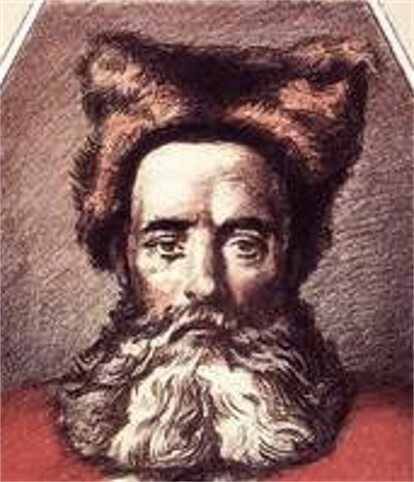 Kosynsky was the leader of the first large-scale uprising of the Ukrainian peasantry and Cossacks against the Polish nobility, in 1591–3. 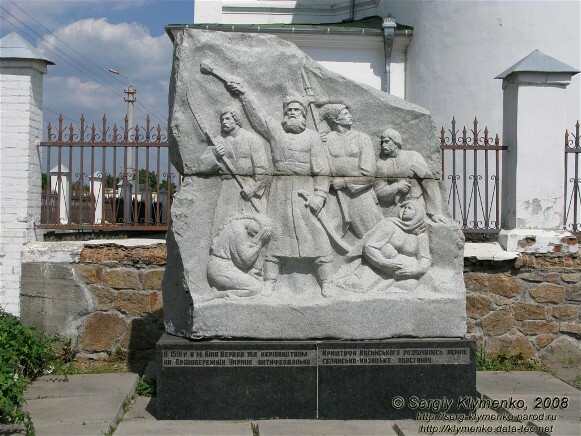 He was killed in May 1593 during the siege of Cherkasy.